Find a vacation home to rent in Frogn Municipality from our list of vacation rental properties. Campaya has over 4 vacation homes available in Frogn Municipality, which give you the possibility to locate a unique accommodation in Frogn Municipality which completes your check-list in search for the perfect self catering vacation apartments in Frogn Municipality or vacation villas in Frogn Municipality. 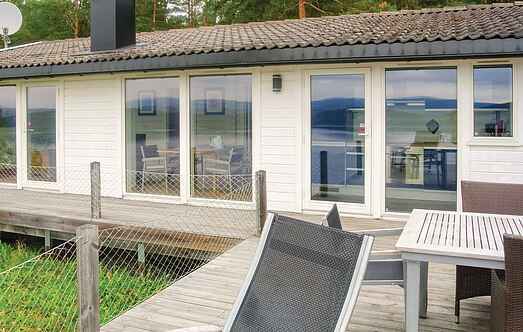 This beautiful holiday house offers a wonderful panoramic view of the Oslo fjord. Relax in the quiet and stay undisturbed here. Holiday home with panoramic view over the Oslofjord. Here you can relax on the terrace and watch a cruise ship go by or stroll down to the water for a dip. 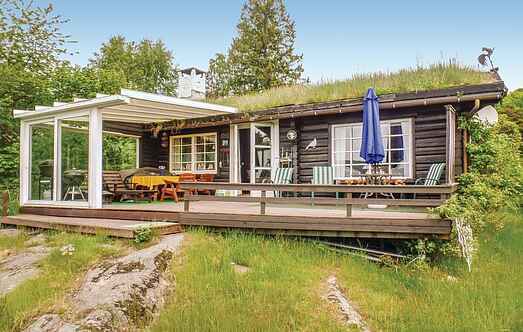 Welcome to this holiday home with a panoramic view over the fjord. Enjoy the summer from the terrace, the pier or a nearby beach. A nice holiday house with panoramic view of Oslofjorden where both large and small boats sail past daily.